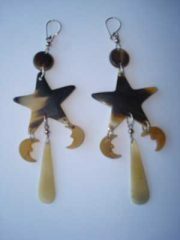 Bull horn earrings butterfly figure handmade of bull horn. 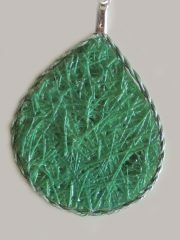 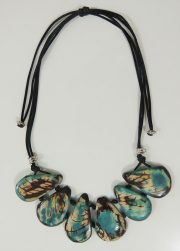 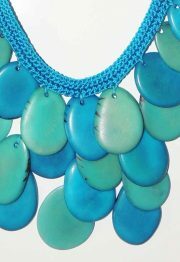 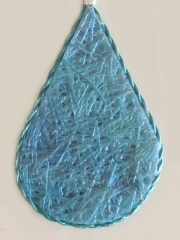 PFL, handmade turquoise Eco necklace in Tagua also known as vegetable ivory. 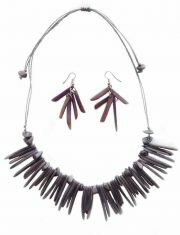 PFL, handmade, eco necklace with matching earrings gray color in Tagua also known as vegetable ivory. 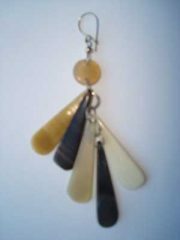 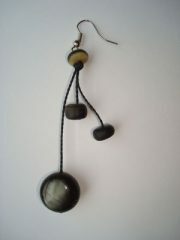 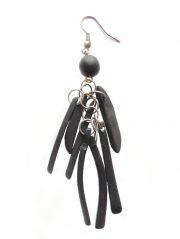 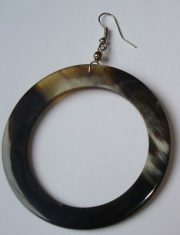 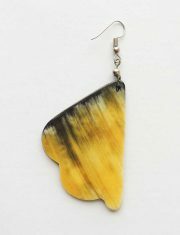 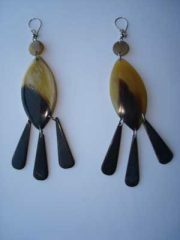 PFL Earrings, black stripes made from Tagua. 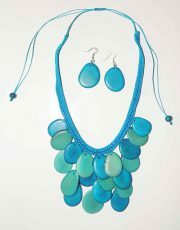 Necklace – Earrings Tagua blue-turquoise. 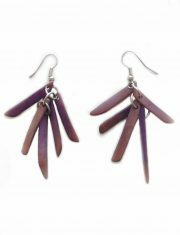 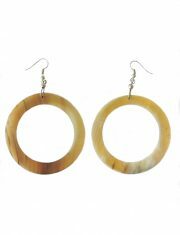 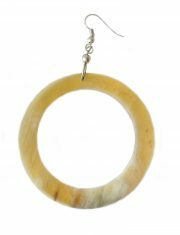 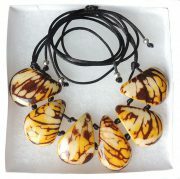 PFL Necklace - earrings in Tagua also known as vegetable ivory. 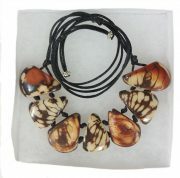 PFL Necklace – earrings in Tagua also known as vegetable ivory. 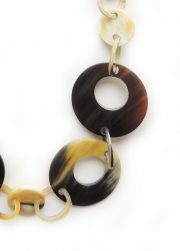 Necklace Tagua yellow and brown. 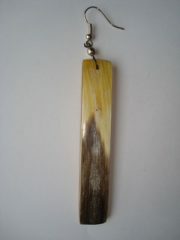 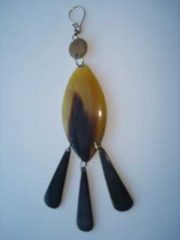 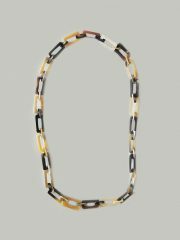 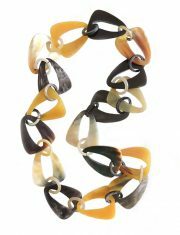 Jewelry "yellow and brown" necklace made of natural Tagua, Vegetable ivory. 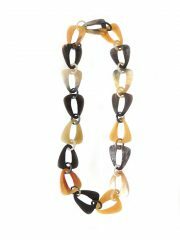 Jewelry “yellow and brown” necklace made of natural Tagua, Vegetable ivory. 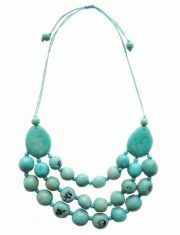 Necklace Tagua turquoise and white. 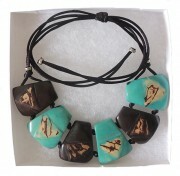 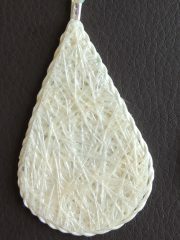 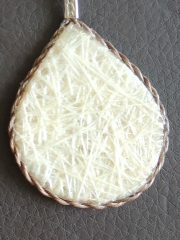 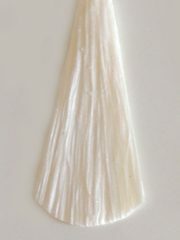 Jewelry "turquoise and white" necklace made of natural Tagua, Vegetable ivory. 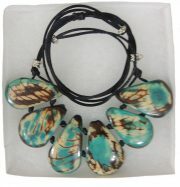 Jewelry “turquoise and white” necklace made of natural Tagua, Vegetable ivory. 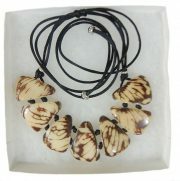 Necklace Tagua brown and white. 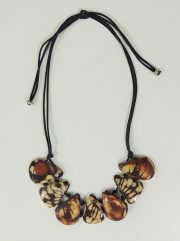 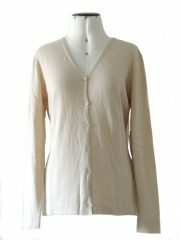 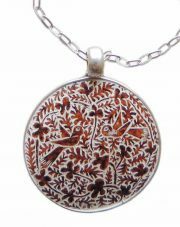 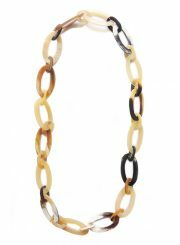 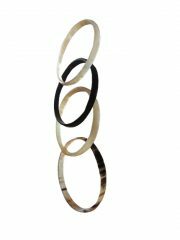 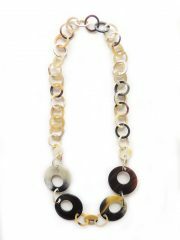 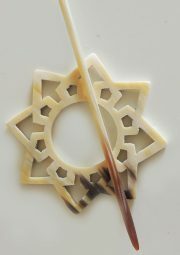 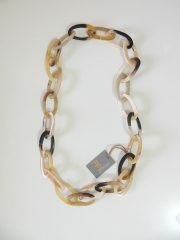 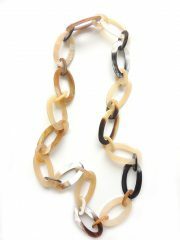 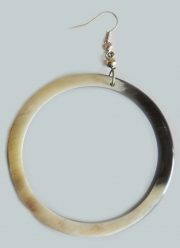 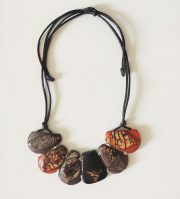 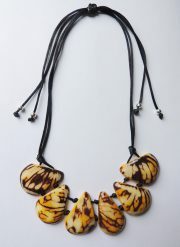 Jewelry "brown and white" necklace made of natural Tagua, Vegetable ivory. 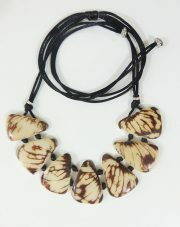 Jewelry “brown and white” necklace made of natural Tagua, Vegetable ivory. 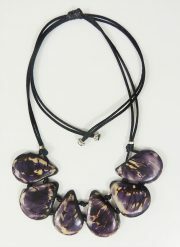 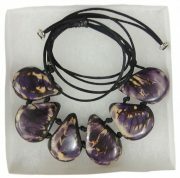 Necklace Tagua purple and white. 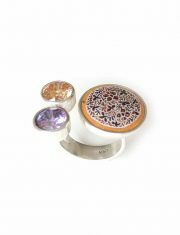 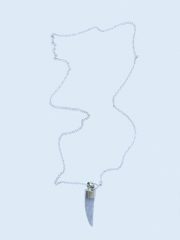 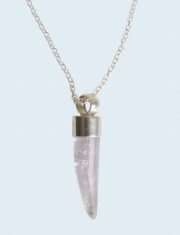 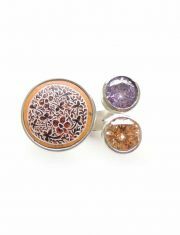 PFL Premium, handmade necklace of silver 950 pendant in tooth shaped amethyst stone in combination with silver 950. 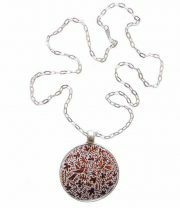 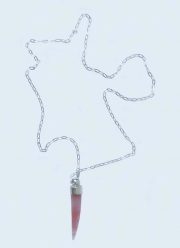 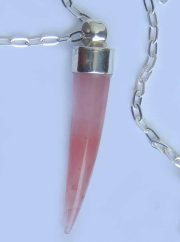 PFL Premium, handmade necklace of silver 950, pendant in tooth form of carnelian stone (Carneola, Carniola) in combination with silver 950. 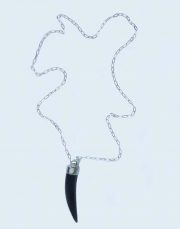 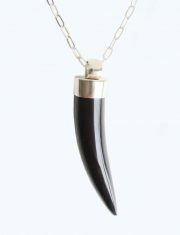 PFL Premium, handmade necklace of silver 950 pendant in tooth form of black onyx stone combined with silver 950. 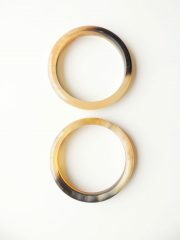 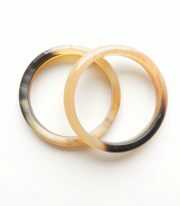 PFL bracelets set (4) round, handmade of polished buffalo horn. 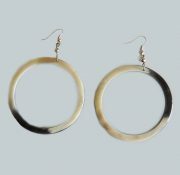 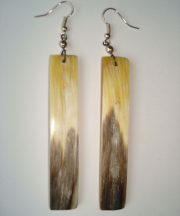 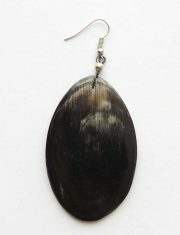 PFL earrings, round small, handmade of buffalo horn. 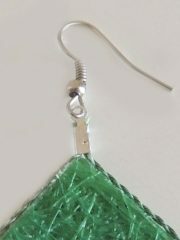 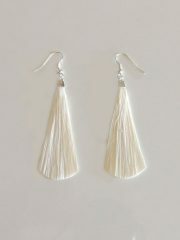 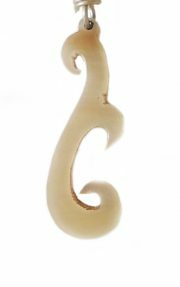 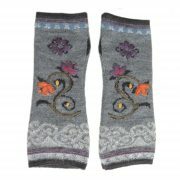 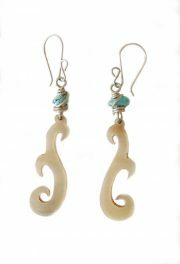 PFL horn earrings leave figure handmade of bull horn. 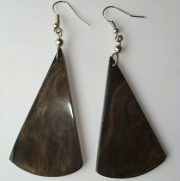 PFL earrings, rectangular figure handmade of buffalo horn. 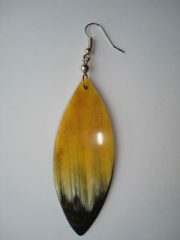 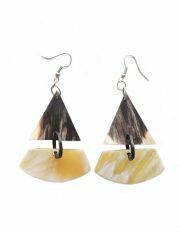 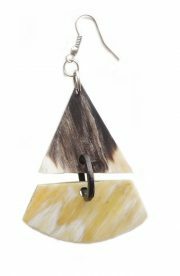 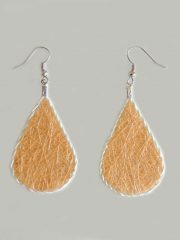 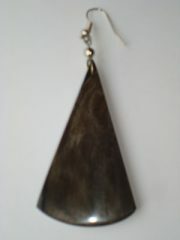 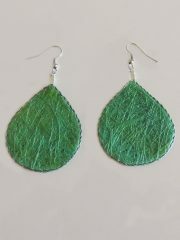 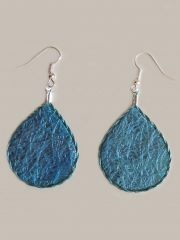 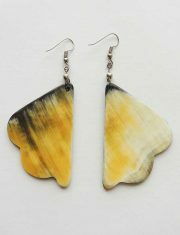 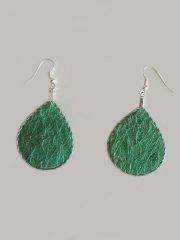 Pfl earrings leaf-shaped figure handmade of buffalo horn. 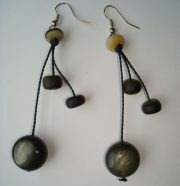 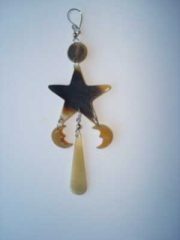 PFL earrings, ball figure handmade of buffalo horn. 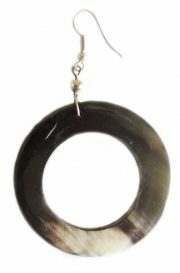 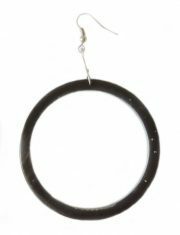 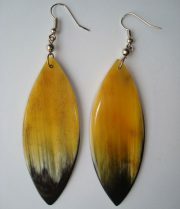 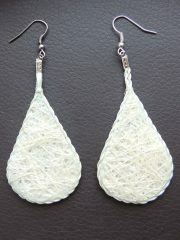 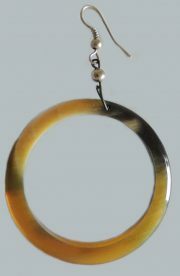 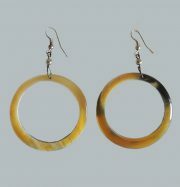 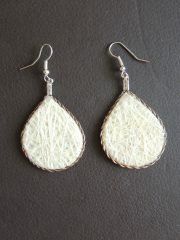 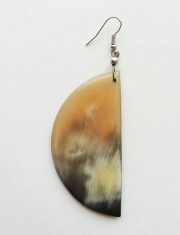 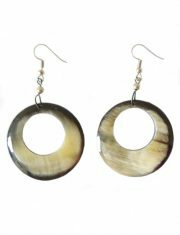 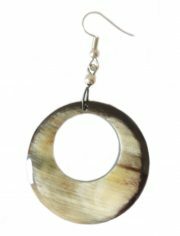 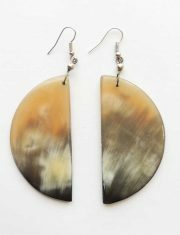 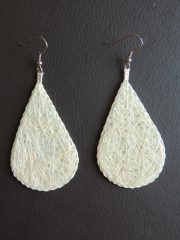 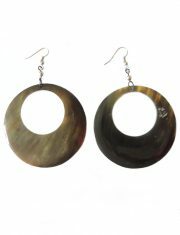 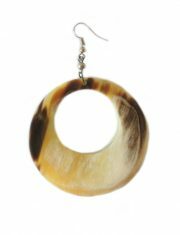 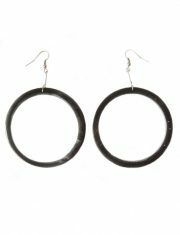 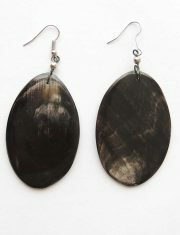 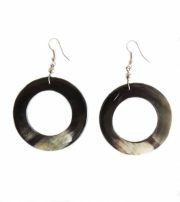 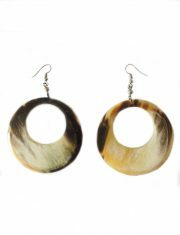 PFL earrings, oval tears figure, handmade of buffalo horn. 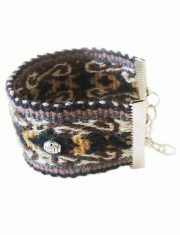 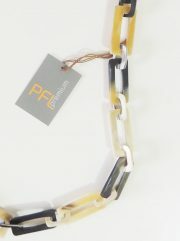 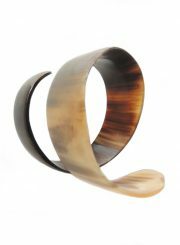 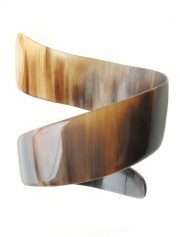 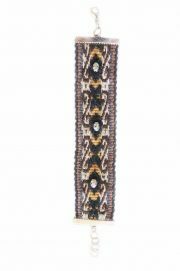 PFL bracelet spiral design, handmade of polished buffalo horn. 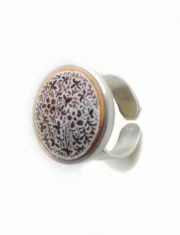 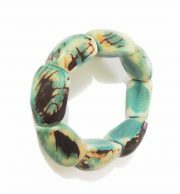 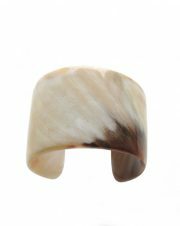 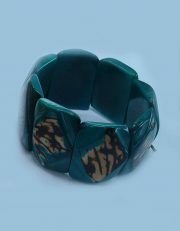 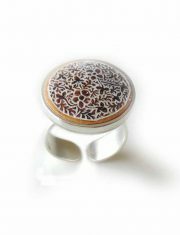 Jewellery “Tagua Acero” bracelet made of natural Vegetable ivory (taqua). 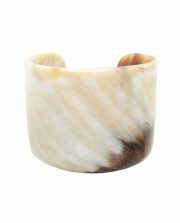 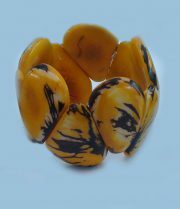 Jewellery “Tagua Amarillo fuerte” bracelet made of natural Vegetable ivory (taqua). 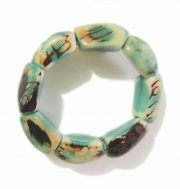 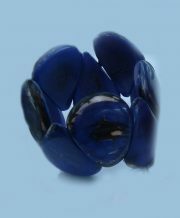 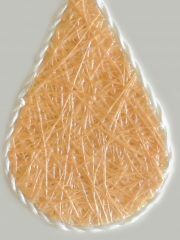 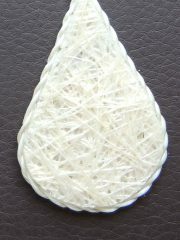 Jewellery “Tagua Azúl fuerte” bracelet made of natural Vegetable ivory (taqua). 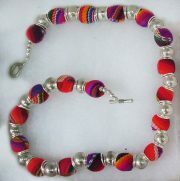 Jewellery “cotton and pearls” necklace made of a handmade crochet cotton base with colorful stones and silver 950 details.